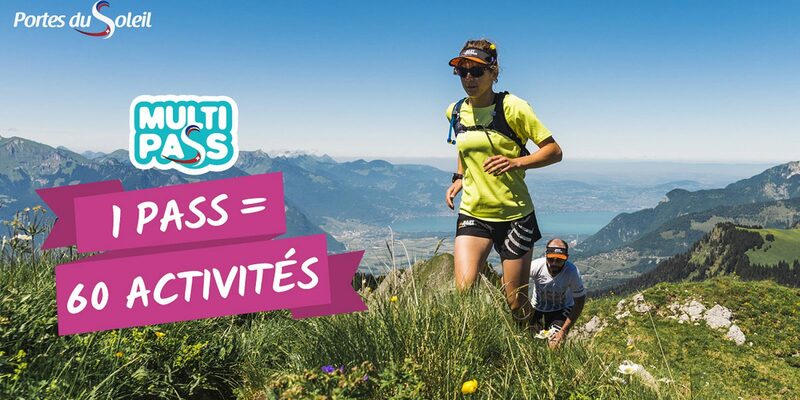 Morzine participates in the Portes du Soleil Multipass scheme, allowing you unlimited access to a multitude of activities throughout 12 village resorts for just 2 euros per day. Chillout Mountain is a member of this scheme and we provide you with the voucher to get your pass when you arrive at your accommodation. Visit the Morzine-Avoriaz website for full details.